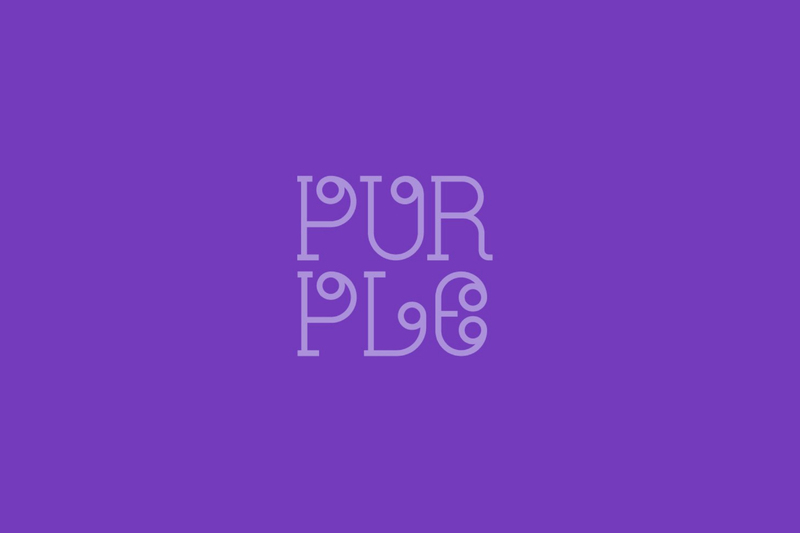 This September sees the launch of Purple, an exhibition that celebrates the life of the late, great, Prince. Curated by Robert Lomas from Design by Day, we’re really happy to be amongst the 32 studios and artists that were invited to contribute to the project, producing an A3 print for display, and then sale, alongside the work of a number of other big Northern agencies and freelancers. The exhibition is being held at Fred Aldous in Northern Quarter and you’ll be able to check out all the artwork being displayed in their window for three weeks in September, from 5th to the 23rd. For now, our contribution will have to do! 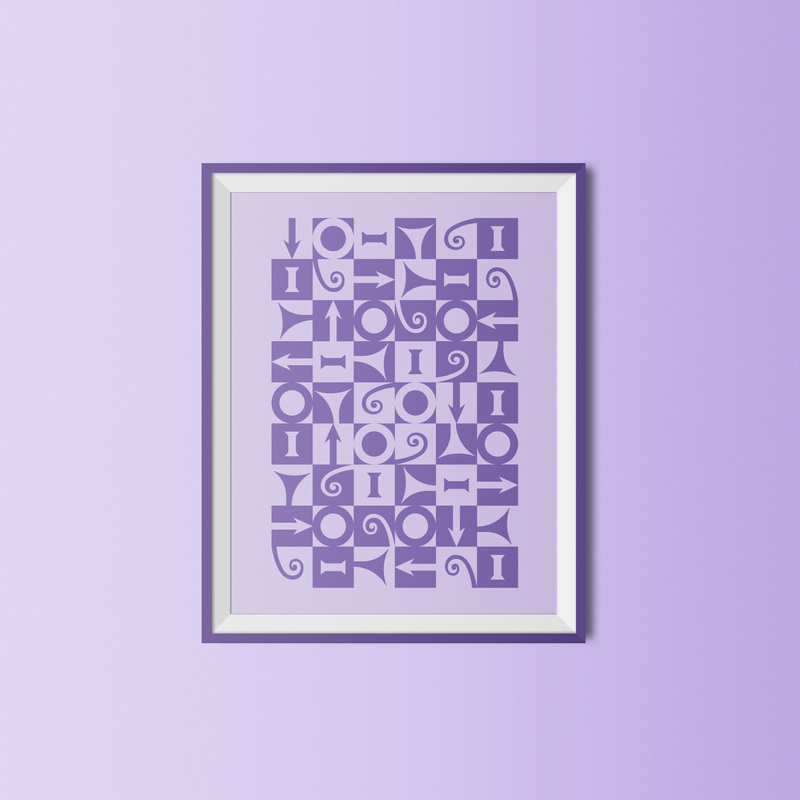 All the pieces will be printed on Fred Aldous’ risograph machine in purple ink onto lavender GF Smith Colorplan paper. They’ll be available to buy from their online shop after launch, with all proceeds from the artwork sales going to the Manchester based charity Back On Track.